The Moonlit Wild is comprised of bass player David James, who has played with notable Colorado genre bands Mass Hipsteria and The Flatirons Jazz Orchestra; Johanna Burian, classically trained French horn player and vocalist who freelances all over the Front Range, and is currently sitting in with the Cheyenne Symphony Orchestra; and Christopher Bosch (“Christomo”), a soul-searching troubadour and collector of stories whose original music has been featured on national t.v. and radio. James and Burian bring decades of symphonic, jazz, and funk experience to the music, adding a melodic layering that is upbeat in one song and haunting in the next. The band's style is at once familiar and unique. Chris Bosch was born and raised in Boulder, CO, where his father taught him to play flamenco guitar at age 8. Chris wrote and performed under the stage name Christomo for many years, during which time he released two albums: Youngheart (2011) and When the Moon is Right (2017). 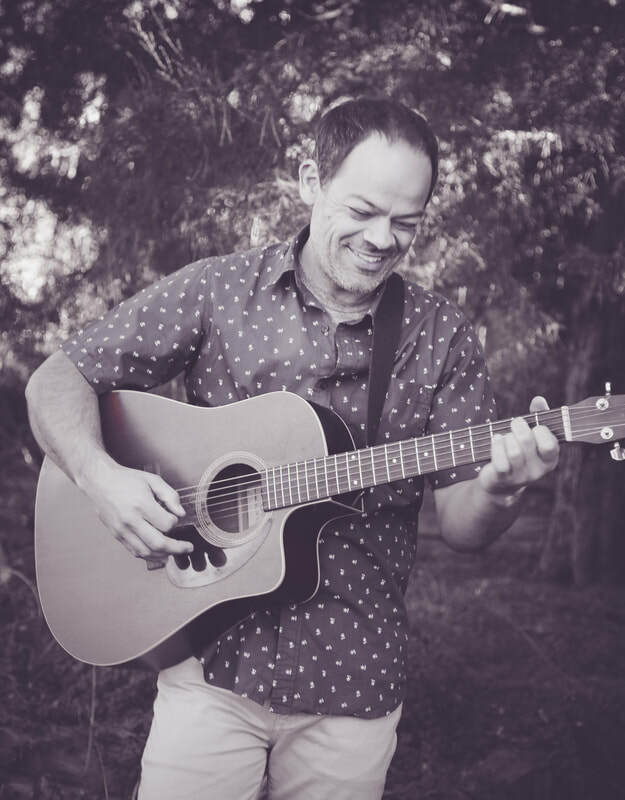 His heartfelt original songs have a story-telling quality and several of them have been featured on national television and radio. Johanna Burian grew up in Oklahoma, where she started playing horn in the middle school band. After earning a Bachelor's of Music Performance from DePauw University (Greencastle, IN) and a Master's of Music Performance from Indiana University, she landed in Colorado. Away from The Moonlit Wild, she plays largely symphonic music but also dabbles in brass ensembles and musicals. Her symphonic influence lends a dark, soaring quality to the band's sound. 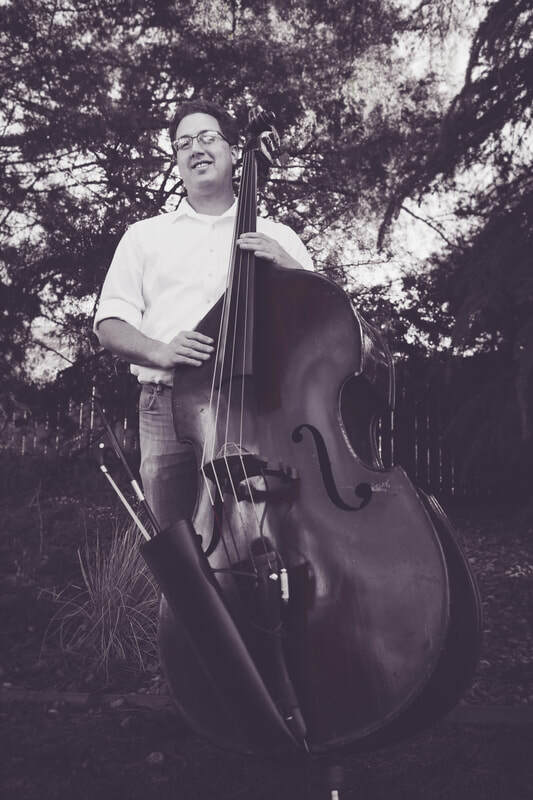 David James first picked up the electric bass in high school in Indiana, and added in the upright bass in 2001 while getting a jazz minor at DePauw University (Greencastle, IN). After moving to Colorado in 2010, he continued playing both instruments in a variety of groups. In addition to The Moonlit Wild, he performs regularly as a member of the Denver-based funk band Mass Hipsteria, in the pit orchestra with the Longmont Theatre Company, and in a more traditional jazz combo setting with a rotating cast of area musicians. His jazz background lends a unique footing to The Moonlit Wild’s sound, where he often uses walking bass lines, improvised solos, and heavy percussive techniques to help propel this percussion-less trio.